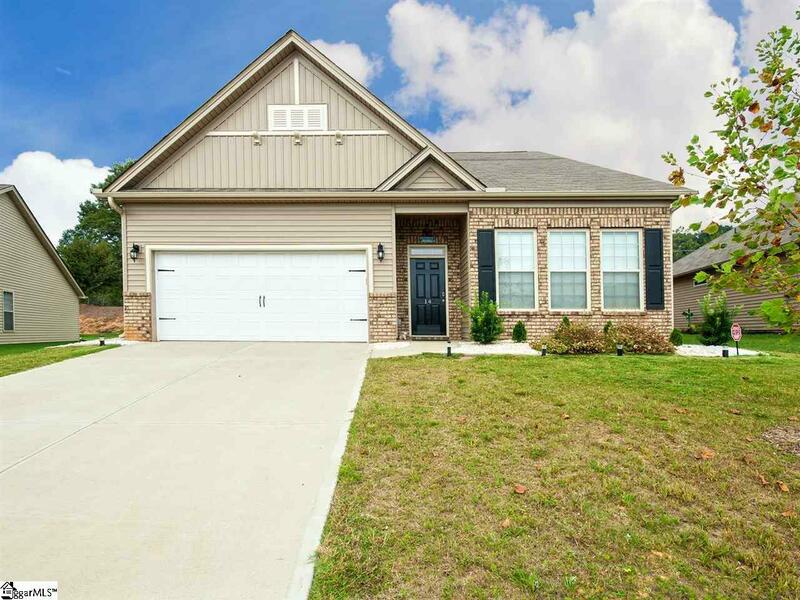 This 4 Bedroom 3 Bath has a lot to offer. Built in 2016 it's almost new. The Master suite is on the first floor along with a additional bath and 2 bedrooms. 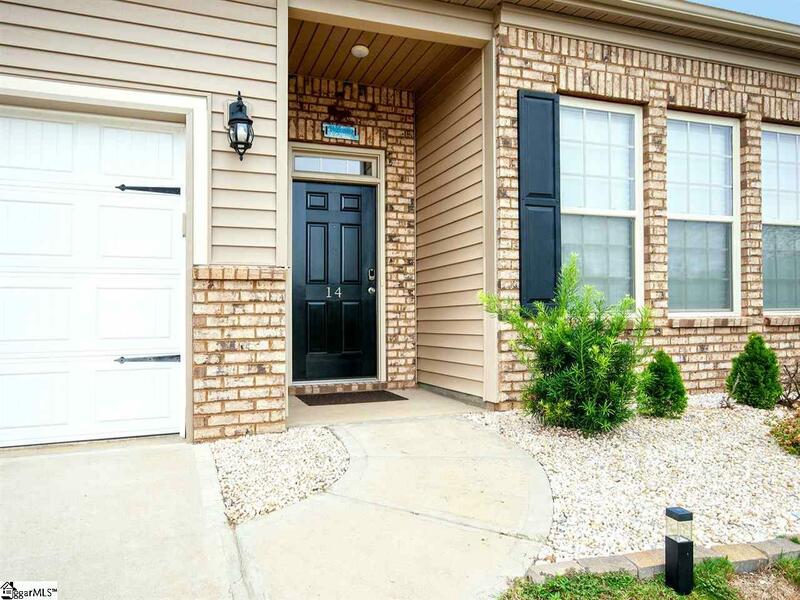 On the second floor there a bedroom, full bath and large bonus room. 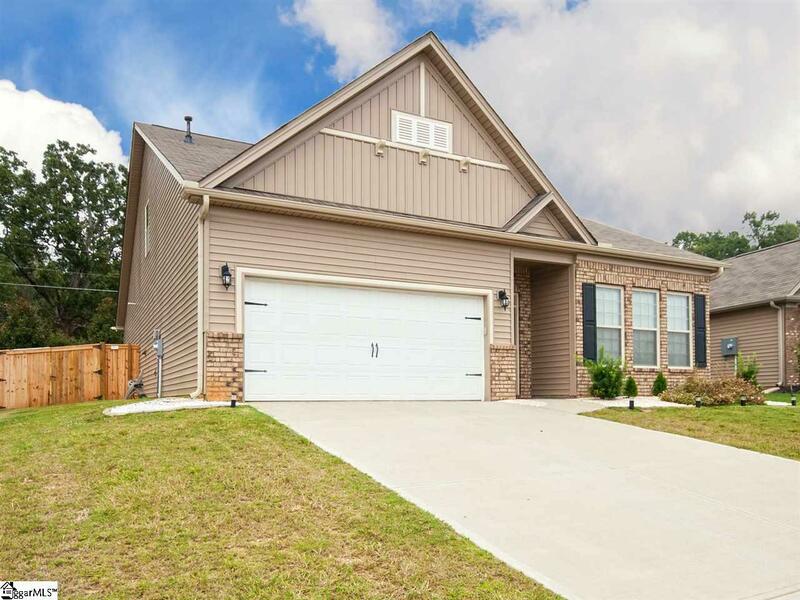 It has granite countertops, gas logs, open floorplan, covered porch, pergola over a spacious patio, two car garage and sits on nice level lot with a private fenced backyard. 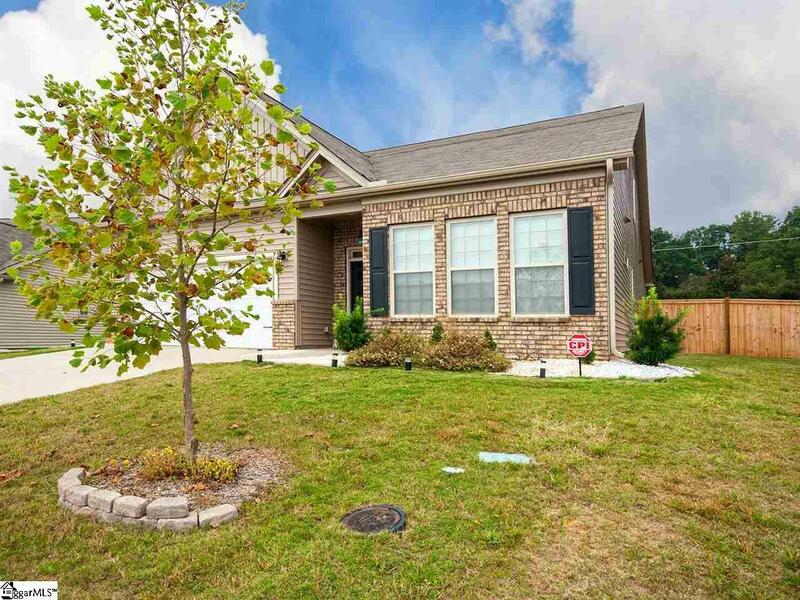 Convenient to Downtown Greenville, Simpsonville and Fairview Road for restaurants and shopping, I know it sounds to good to be true. Make a appointment to see it today.